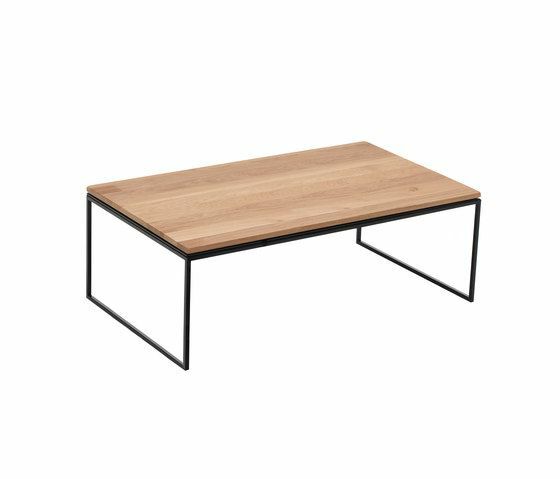 Occasional table with simple and elegant shapes that offers a wide program that allows to adapt it to all type of environments. MATERIALS: 5 different sizes, over a polished stainless steel frame, you can coordinate with different materials and finishes: – Tempered glass. – MDF in oak veneer. See table of finishes enclosed.